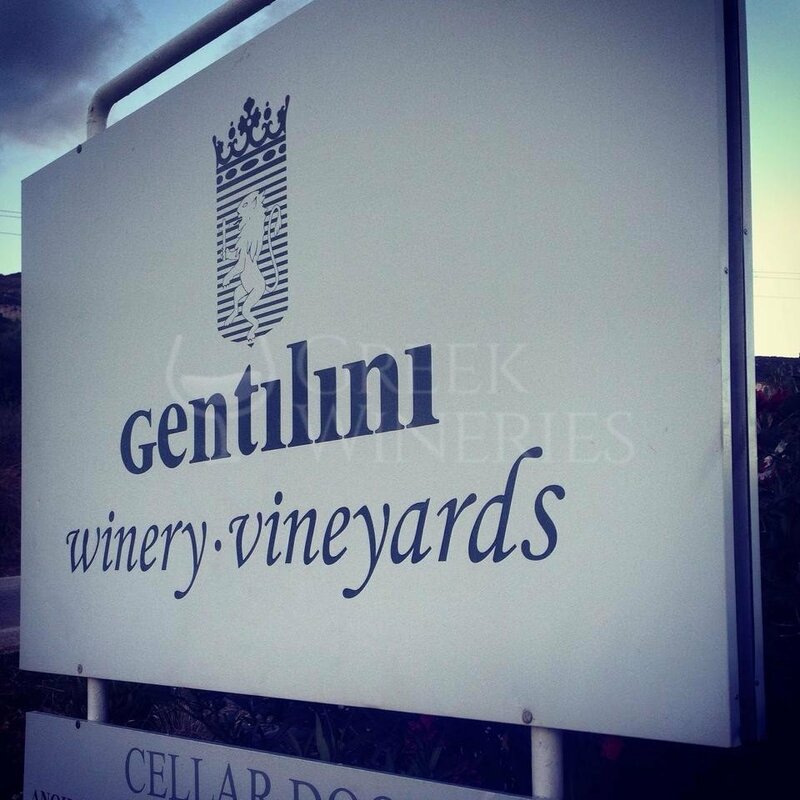 Gentilini Family History: Gentilini was the family name of Spiro Nicholas Kosmetatos’ paternal grandmother, Marianna, the last of a long noble family. Marino Gentilini, an Italian army engineer, was commissioned by the Venetian Senate in 1593 to build the extensive Assos fortifications in Kefalonia. He eventually married and settled there. He was later inscribed in the Libro d'Oro of noble families. In 1929, Gerassimo Cambitzi opened one of England’s first wineries, Isleworth Wineries, just outside London. Thirty-five years later his grandson, Spiro-Nicholas Kosmetatos, planted his first vineyard of local and classic white grape varieties in Kefalonia. Spiro-Nicholas Kosmetatos’ studies were focused on the latest techniques to identify the most appropriate processes so as to take the most of the climate, the soil and the varieties of the area. 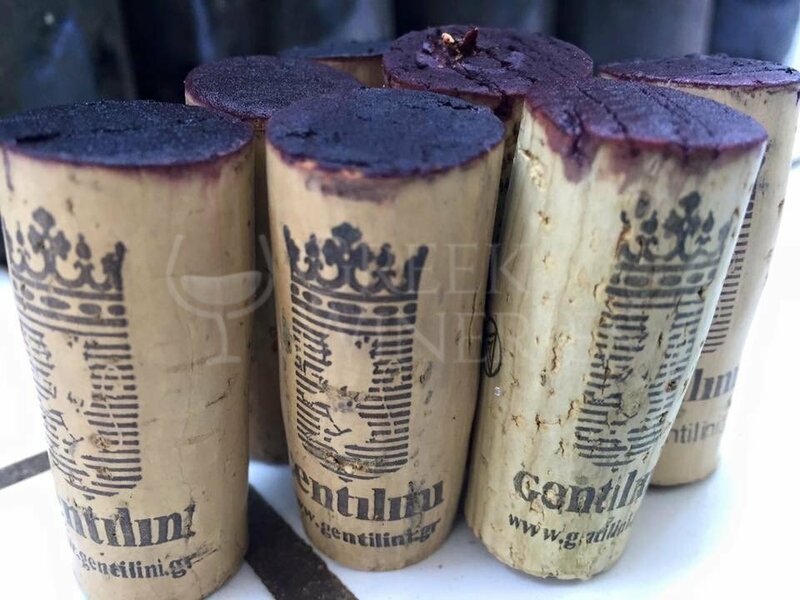 The first commercial vintage of Gentilini was released in 1984, in Athens and in London, at the same time. 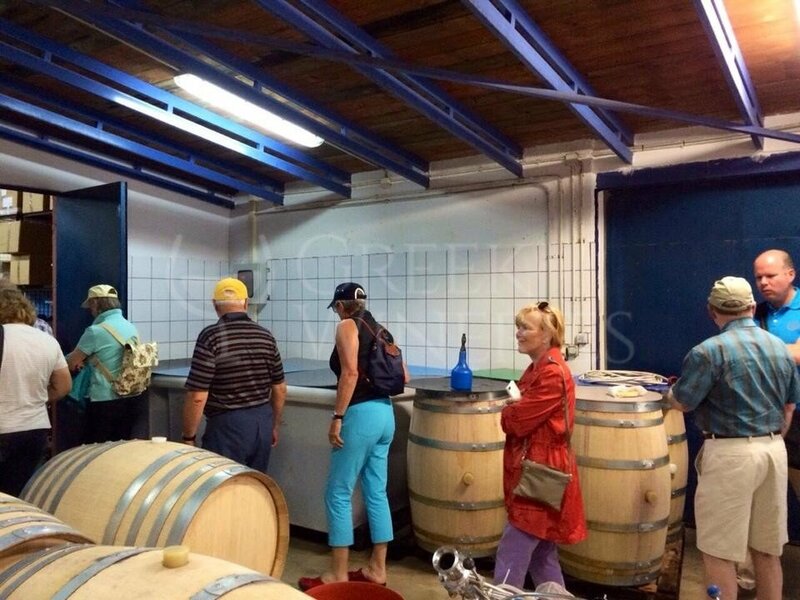 At that time he was a pioneer in fine wine making in Greece and paved the way for the other boutique wineries. The winery and its vineyards have now passed to the next generation. Nicholas’ daughter Marianna and her husband Petros Markantonatos took over the estate in 2002 with an eye on the future and respect on the past. 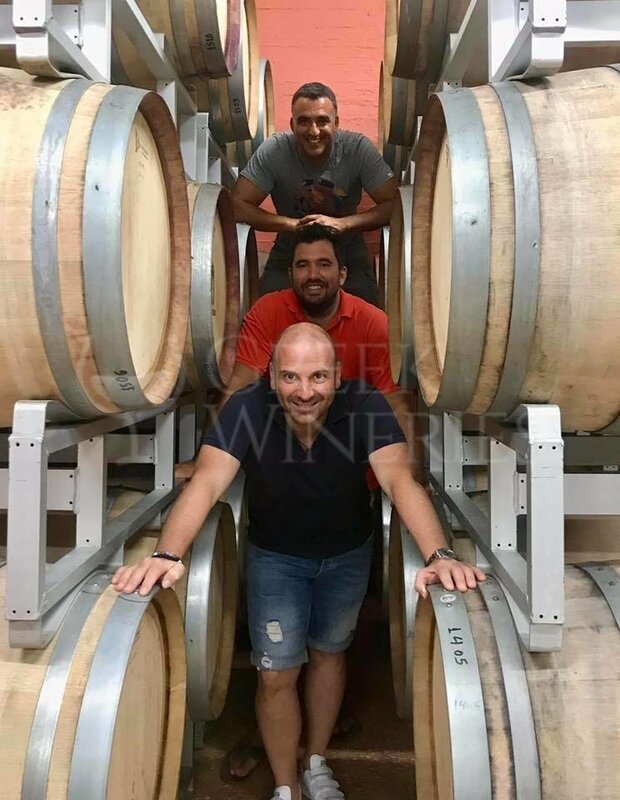 Their goal is to produce top quality, exciting and unique wines while promoting the unique flavours and aromas of the local Kefalonian varieties. 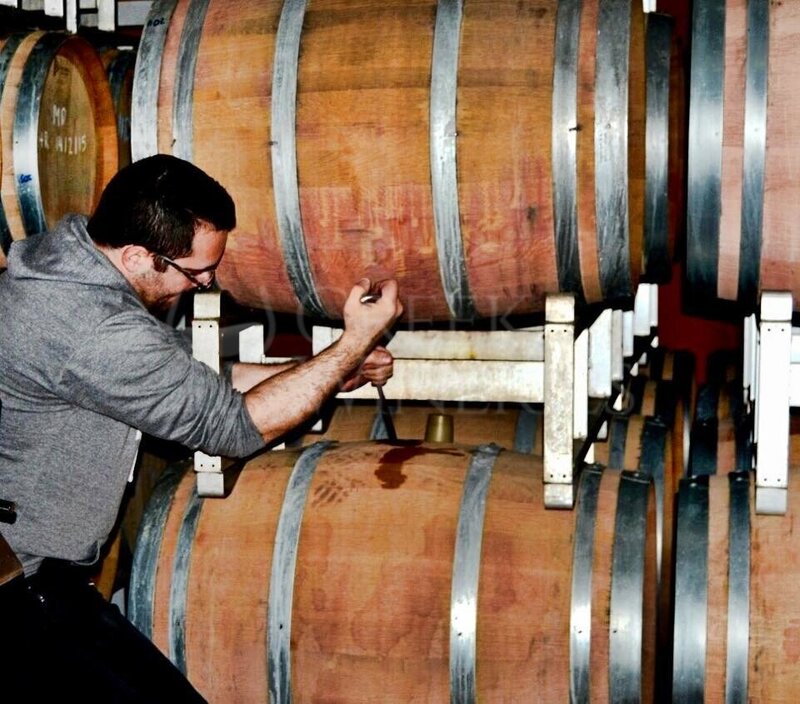 All wine making processes, from vineyard management to bottling and marketing, are monitored by an experienced team, guided by the resident winemaker, Mike Jones. Today, they possess 10 vine hectares with organic certification and they make a core range of six wines. 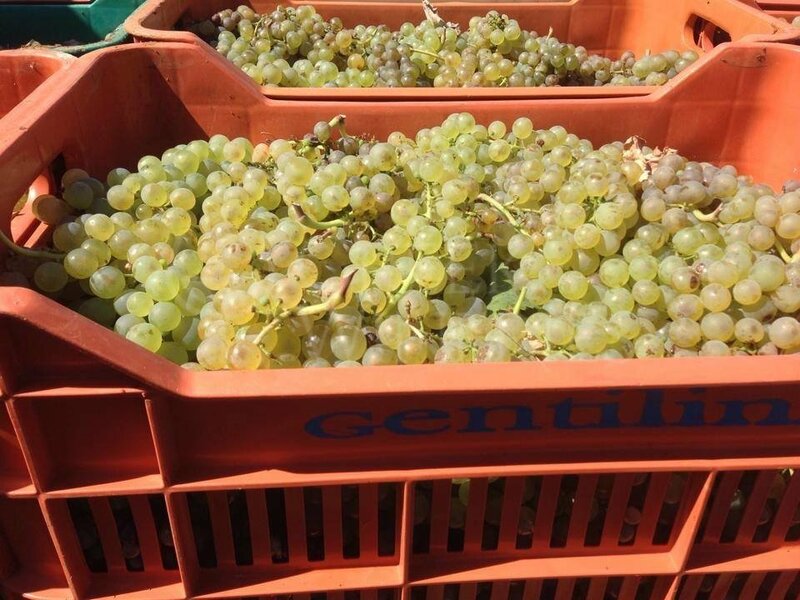 They also produce experimental wines, from time to time, so as to ensure that Gentilini keeps moving forward. Quantities have been kept low in purpose to ensure that quality is not compromised. The annual total production is 50,000 bottles.